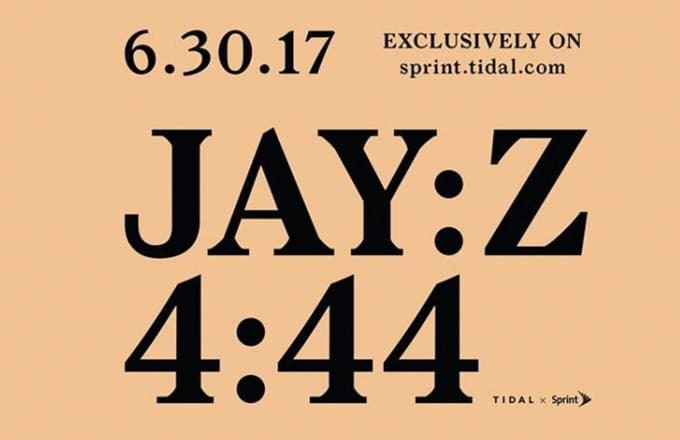 It’s been a beautiful extended holiday weekend thus far and Jay-Z and TIDAL have just made it even better for everyone that didn’t begin a TIDAL subscription. That’s because the album is now free to download for all! No fooling, the album is now free to download! For all that are interested, visit 444.TIDAL.com and enter the voucher code ‘SPRINT’. That will lead you to screen where you can download the entire album for free in either mp3 or FLAC. You don’t need a TIDAL subscription to download, this is free for all! Enjoy!